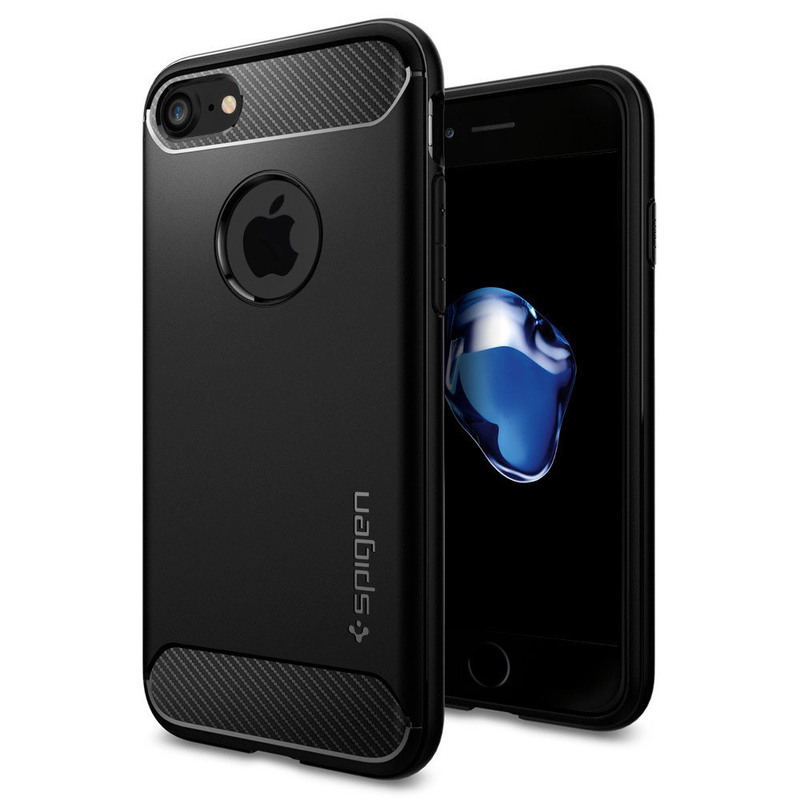 Spigen strives to push the boundaries of design and technology. The products they provide are designed and manufactured with a mind-set to maintain the highest quality standards. 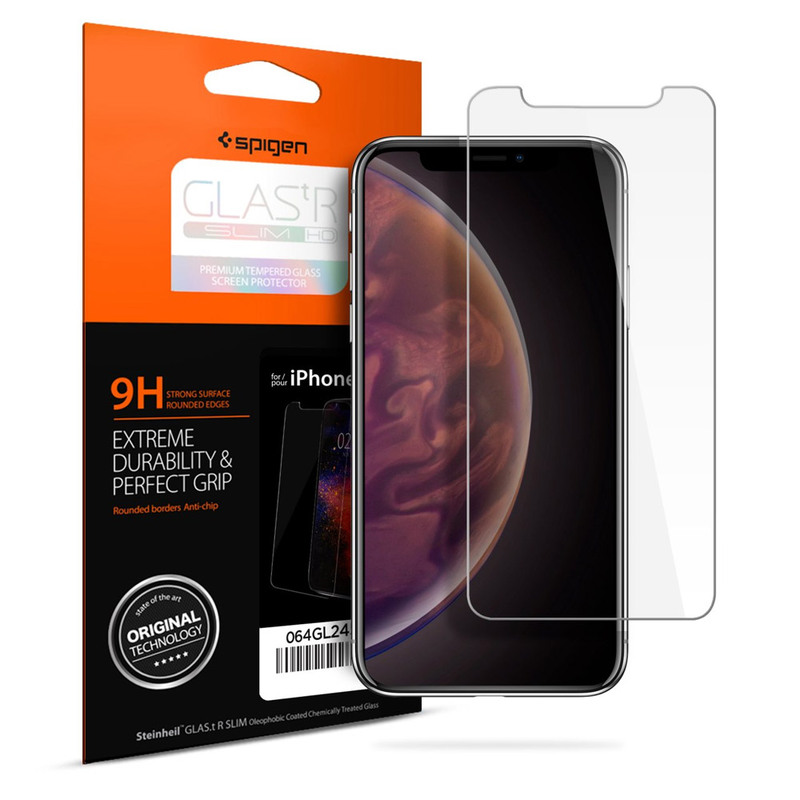 Consumers can expect the highest level of thought and craftsmanship in every Spigen product. Additionally, they aim to bring premium products at a wallet-friendly price. 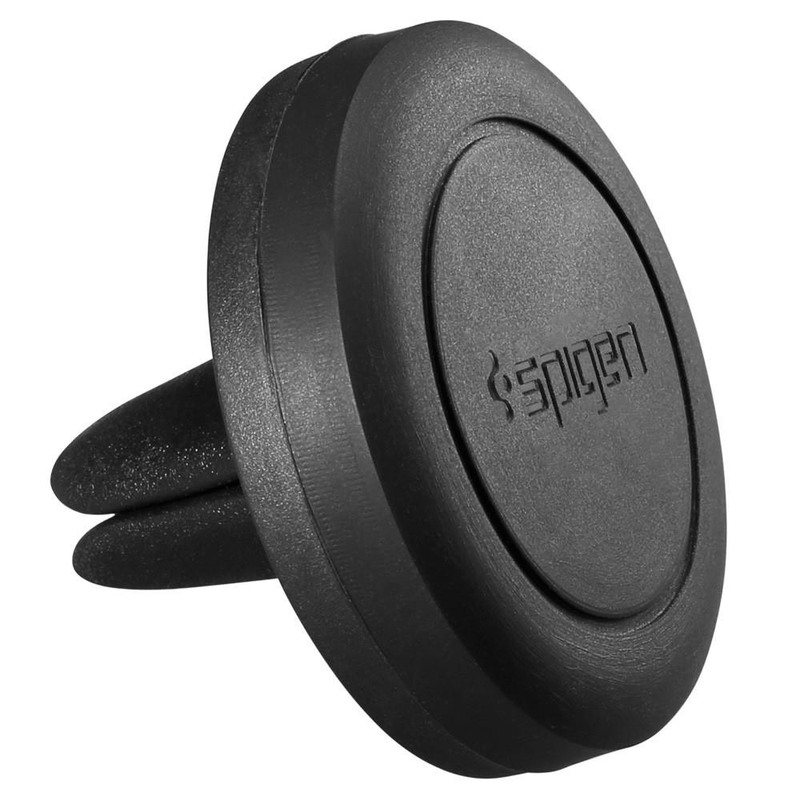 Spigen's endeavors to supply customers with products for the most effective and affordable means possible are essential to their principle. 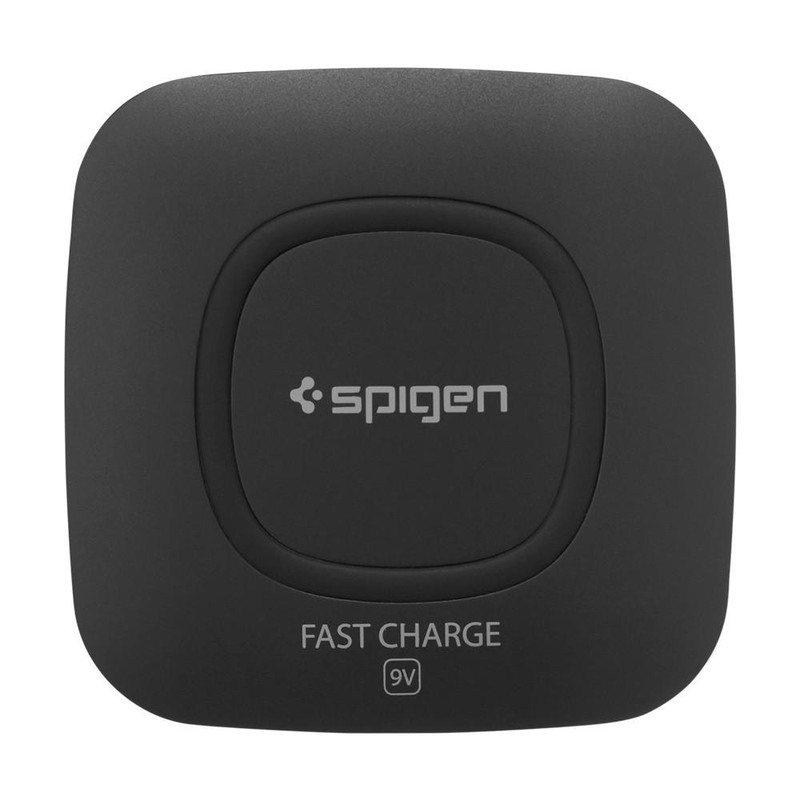 Spigen is a name trusted and recognized in the market for their constant commitment towards customers. Spigen's design philosophy can be explained in three words: smart, simple, and sleek. 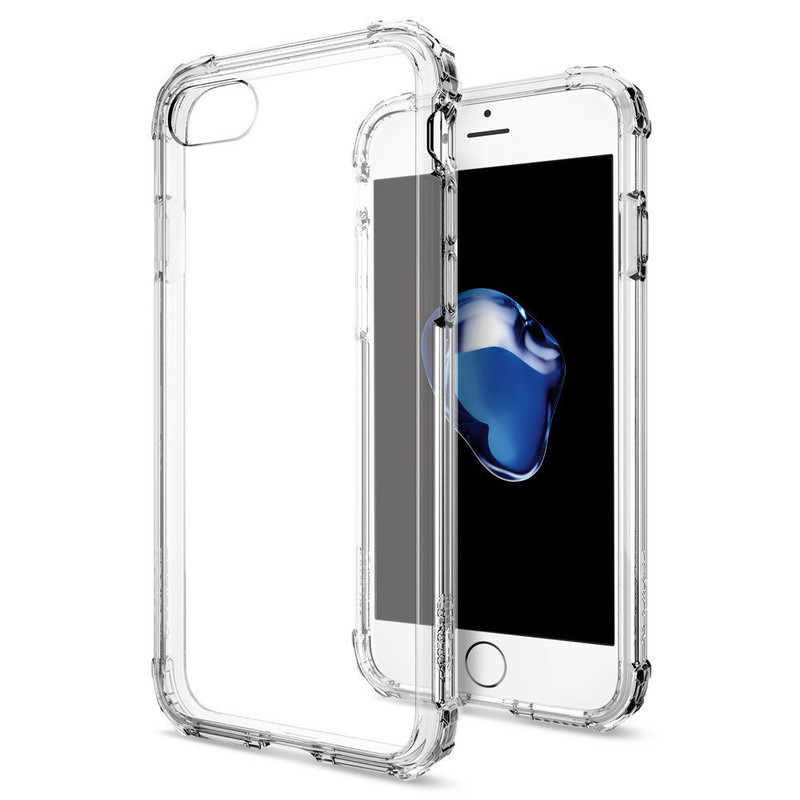 They understand that consumers purchase their mobile device with careful consideration. 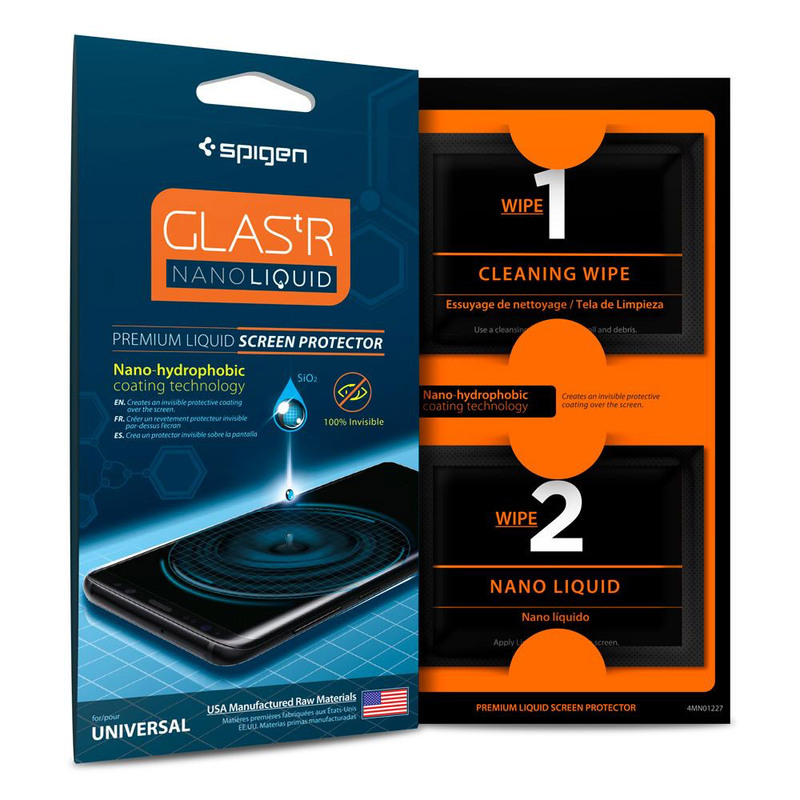 As an accessory company, Spigen wants to create products that will protect and highlight the original design of the device without covering up the device with layers of material. It is their goal to create the perfect balance of form, functionality, and protection through innovative details in the design and material. 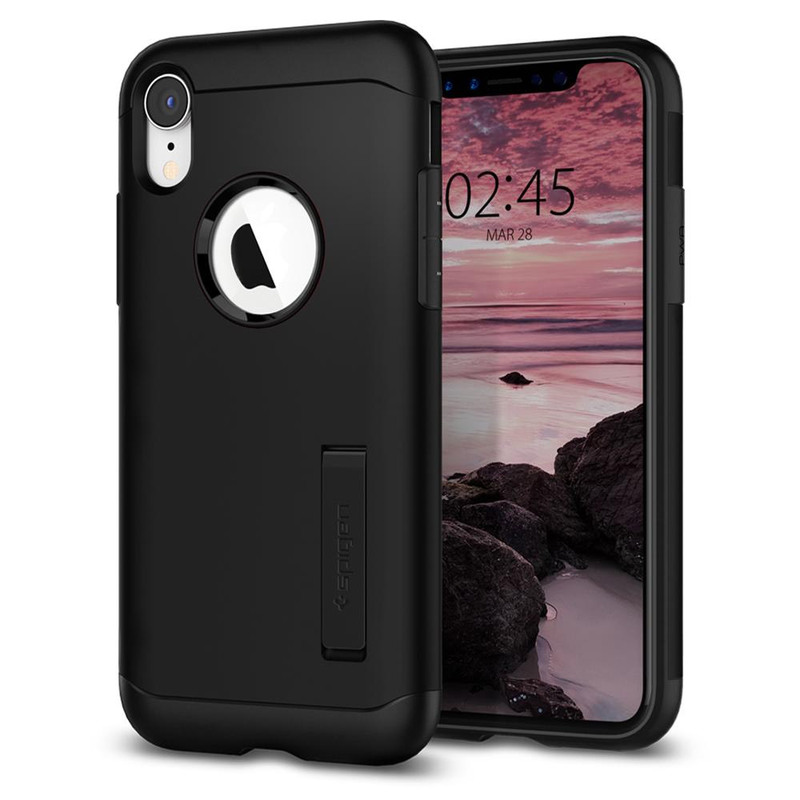 This minimalistic and sleek style has led to Spigen being the chosen brand for gadget LOVERS around the world.